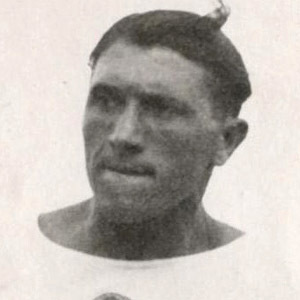 Italian gymnast who won three gold medals at the 1932 Los Angeles Olympics, and a silver in 1928. He competed in his first Olympics in 1928, where he took silver in the Horizontal Bar. He was born in Rimini, and the Rimini Stadium and Stadio Romeo Neri are named after him. He is the son of Filippo and Alicia Neri. He competed in the 1928 Olympics where swimmer Johnny Weissmuller won two gold medals.